No improvement i can see. I have him placing like 5th 6th at olympia this year! Too many others coming up in the sport making great improvements. Rhoden was 5th last year. It's a real possibility that Roelly and Curry move past him into the 5th and 6th spots in 2018. (I like Curry's physique better than De Asha's.) Dexter would be next in line. Safe to assume that the top 3 of Heath, Ramy and Bonac are safe to battle it out amongst themselves for another couple of years. I also think Rhoden will be dropping out of the top 6. I see Curry and Deasha placing ahead of him. 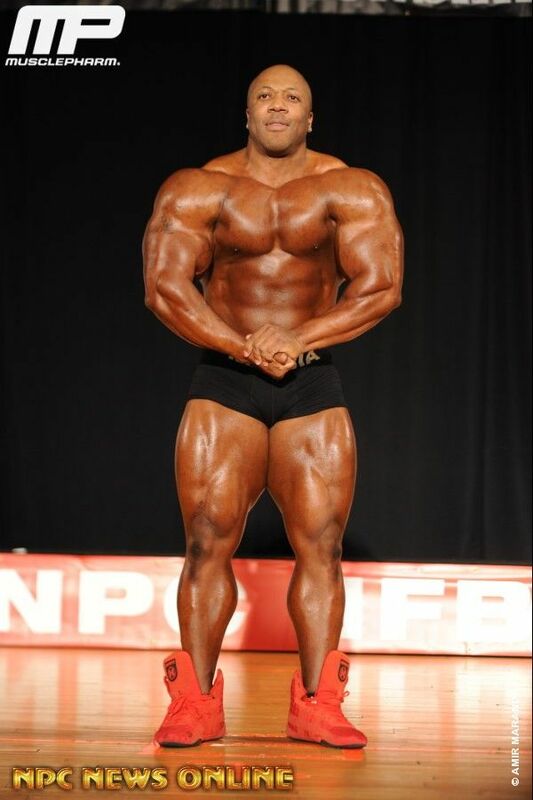 The consensus seems to be Roelly will move ahead of Dexter and Rhoden. 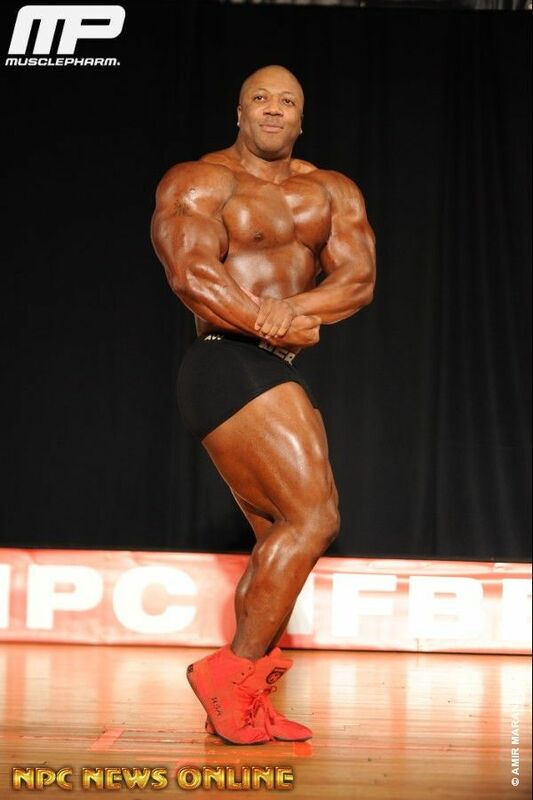 I don't agree, Roelly has been a freak for a few years and really brought it last year but still Dex and Shawn beat him consistently. Fashion is fleeting but class is forever and Dexter and Rhoden have that class that Roelly could not buy for love nor money. 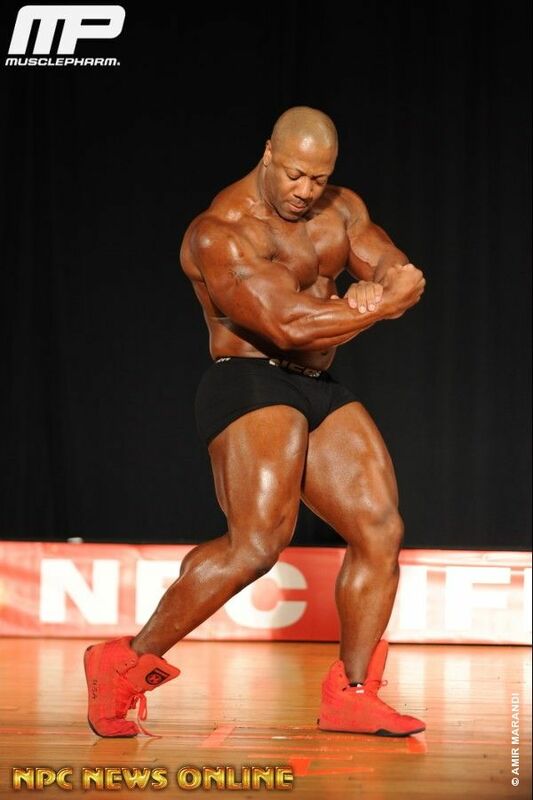 Unless Rhoden and Dex take a real nose dive I see them beating Roelly. DeAsha I am not gone on, too much oil and the back is a problem. Working with Jensen he could be on the Dallas protocol and come in huge though. I would really like to see Curry do well, if he has brought his legs up this year he will be dangerous.